Elon Musk has previously criticized humans at a conference in Dubai. He expressed that artificial intelligence would surpass human beings and that we would be irrelevant if we didn’t merge with machines. Musk plans to do this with his "Neuralink" product that can make anyone superhuman by connecting their brain to a computer chip. It’s also worth mentioning other technocrats in Silicon Valley are interested in the transhumanist A.I. society. Tesla’s Elon Musk and former Google[X] Executive Mary Lou Jepsen both are planning mind-reading technology and share the same interest of the privately owned military industrial complex to transition the human race to become more like machines. However, Jepsen's idea doesn't involve surgery it involves a special ski-hat. Since "science" still considers the brain as the place where thought happen, everything they do will fail. Further, their current practice is to induce cancer growth in subjects. And so, what are they really doing? If the directors of such research know that the brain is not the location where thought happens, then their plans are insidious, if not then colossal idiots. Further the biggest problem between computers and humans is the interface. It was created by aspie people for aspie use. 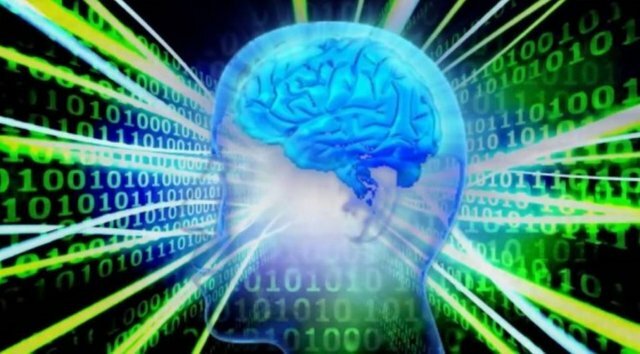 The normal people don't have a clue of what computers do and so they are easily fooled in that having a computer in your brain will make your brain faster. They believe the movie view of computers. And, when you are trying to engineer based on fantasy, then you have failed from the start. The interface is where the focus needs to be placed, but that would be like asking NSA to stop listening to our phone calls.